Tales of the Elsmo Four: The Edge in Rockford. 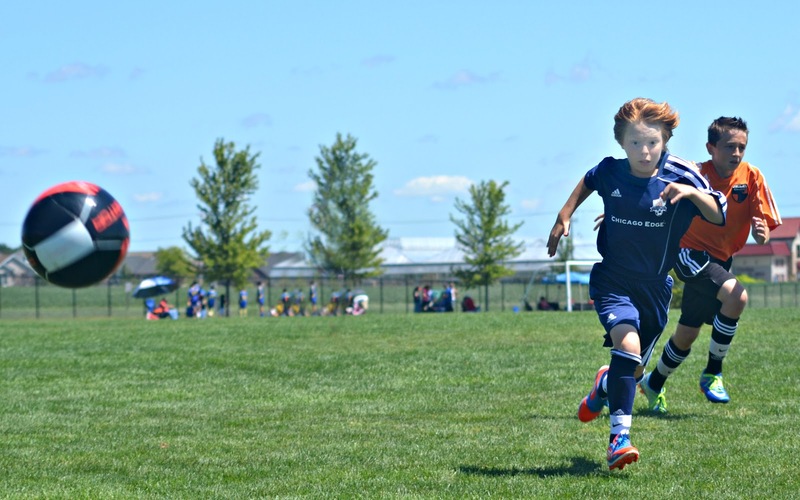 This week-end Finn played with the newly formed Chicago Edge in the Rockford seeding tournament. The Red Wedge will be sporting navy or red this season and has been given the number 8. I think he had a marvelous time playing 6 games in two days!